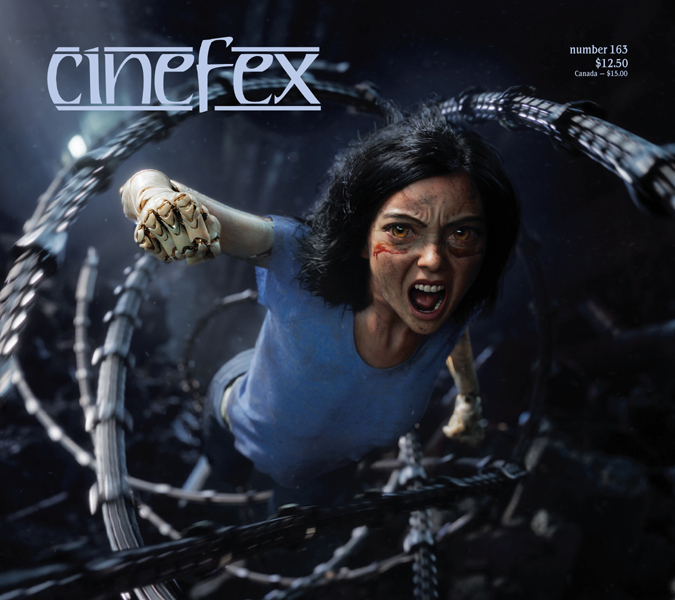 My latest Cinefex story is Heft and Jank, an in-depth article on Pacific Rim Uprising, hot off the press in our June 2018 issue, Cinefex 159. 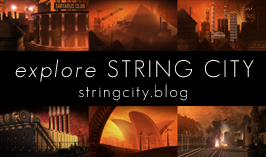 I described the work that went into it in an earlier blog post – check it out here. Even while I was wrapping up the robots and monsters, however, I was gearing up for my next two articles, which have taken up all my time since then. First up was Deadpool 2. I was looking forward to this one, having written the Cinefex story on the original Deadpool back in 2016. It didn’t disappoint. My interview list for Deadpool 2 covered a lot of ground, from production visual effects supervisor Dan Glass through all the many VFX vendors who worked on the show, namely DNEG, Framestore, Method Studios, Weta Digital, Soho VFX, Crafty Apes and Digital Makeup Group. I also chatted with special effects supervisor Mike Vézina, makeup designer Bill Corso, aviation effects supervisor Doug Scroggins, and the previs supervisors at Unit Eleven, Image Engine and The Third Floor. Last and definitely not least came the film’s director, the supremely talented David Leitch. Deadpool 2 took a lot of wrangling, but it was nothing compared to my second assignment – Solo: A Star Wars Story, the final draft of which I delivered just a couple of hours ago. This is the first time I’ve covered a Star Wars movie for Cinefex, so I was determined to get it right. I ended up with another long list of interviewees, kicking off with production visual effects supervisor Rob Bredow, plus the visual effects teams at Industrial Light & Magic – who led the project – Hybride Technologies and Tippett Studio. Then there were the guys at BLIND LTD, creature supervisor Neal Scanlan, special effects supervisor Dominic Tuohy and costume designers David Crossman and Glyn Dillon. And yes, I did manage to pin down director Ron Howard for a telephone interview during which he proved that he really is one of the nicest men in the business. As a movie fan who grew up in the ’70s and ’80s, getting to chinwag with Ron was absolutely a bucket list moment. I’ll tell you more about these two articles in a future blog post. Right now, all you need to know is that they’ll be appearing in Cinefex 160, which you can preorder from the website here.